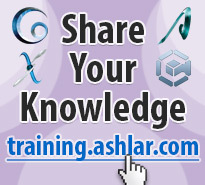 Ashlar-Vellum offers precision software for 2D/3D wireframe computer-aided drafting and 3D solid and surface modeling. 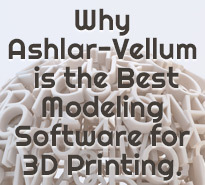 Supporting both Mac and Windows, Ashlar-Vellum software is set apart by its intuitive user interface without compromise to power and precision. Designers, engineers and inventors around the world turn to our wireframe drafting and 3D modeling programs to get their jobs done. Originally known as Vellum®, our current CAD and 3D modeling programs still offer the revolutionary Drafting Assistant™ combined with our unique, non-linear Organic Workflow™. These let you think entirely about your design and not about how to run your software. 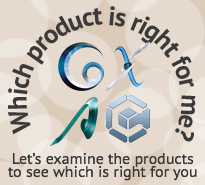 Click here for an overview of our current CAD and 3D modeling products.